One is known for its family of blazingly fast hyper-cars while the other is known for its line-up of gaming peripherals and both apparently share the same love for perfection in design as well as engineering. Hence, it is not surprising that they have an affinity for each other and have since decided to embark on a long-term partnership. Who are these two companies, you asked? Well, they are Koenigsegg and Razer. 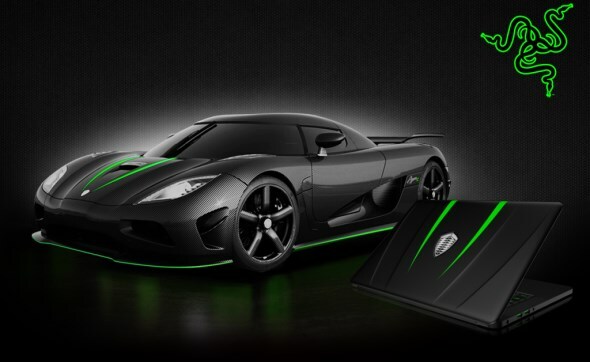 To signify this new partnership, they have decided to come out with a special edition Koenigsegg Razer Blade Gaming Laptop which will made its debut at Geneva Motor Show 2014 next month. 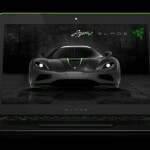 From what we know, this Koenigsegg Razer Blade Gaming Laptop is generally a Razer Blade 14 gaming laptop with a number of aesthetic addition that reflects the Swedish hyper-car manufacturer’s image. 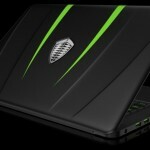 Among them are the Koenigsegg logo on the top of the laptop and the green outline near the laptop’s display. 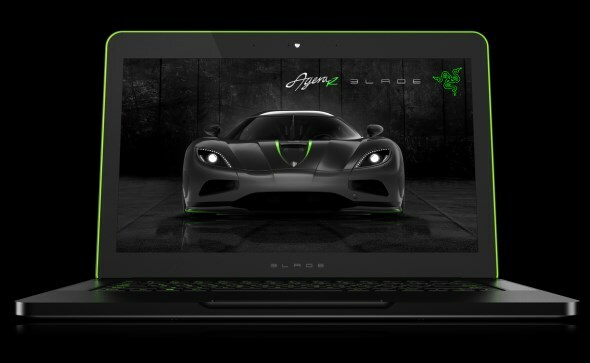 As nice as it might looked (the Razer Blade 14 is already a looker by itself), the Koenigsegg Razer Blade Gaming Laptop is not for sale. That being said, Razer is giving away two units through a sweepstakes at its official website. If you want to try your luck, you can do so right here. 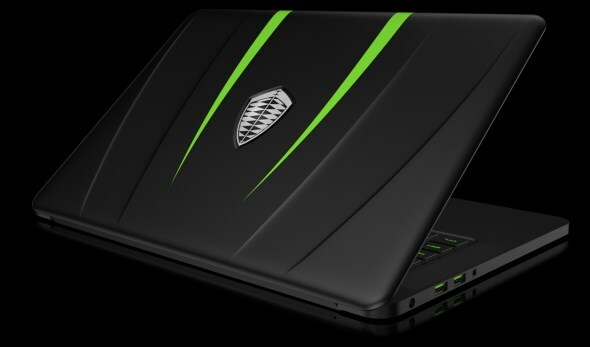 Do note that the Koenigsegg Agera R hypercar is not included with the laptop. Heh.